Can i make changes to the template once it is approved by the telecommunication Service Provider? No! Even minor changes in SMS template will disapprove the template and it is again necessary to get it approved by SMS provider. RelatedNo! Even minor changes in SMS template will disapprove the template and it is again necessary to get it approved by SMS provider. Related Question: Issue with sending SMS. In the SMS tray/log, it says that template does not match. Issue with sending SMS. In the SMS tray/log, it says that template does not match. 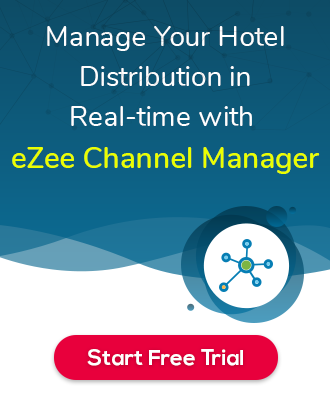 I am using eZee Frontdesk and eZee Reservation and both softwares are integrated with each other. However I am not receiving booking from eZee Reservation to eZee Frontdesk although I click “Retrieve Web Reservation” Button.